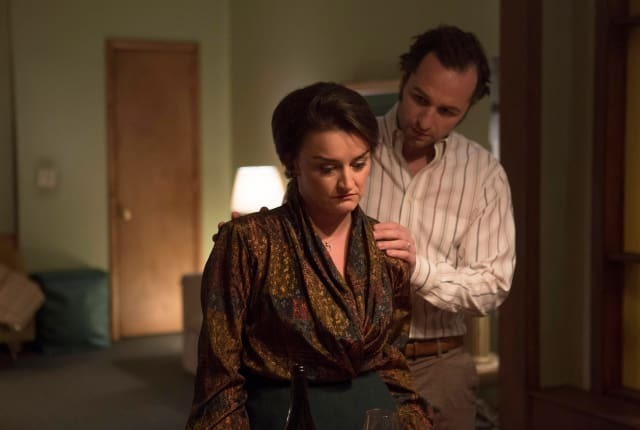 Watch The Americans Season 4 Episode 5 online via TV Fanatic with over 7 options to watch the The Americans S4E5 full episode. Affiliates with free and paid streaming include Amazon, iTunes, Vudu, YouTube Purchase, Google Play, Amazon Prime, and Verizon On Demand. On The Americans Season 4 Episode 5, Philip must make a very difficult choice that will drastically impact both him and Martha. Philip: You think that guy's really a priest?